a scam called the Premier Benefit Capital Trust, which was shut down in 1993, and also involved Theodore Navolio and Harry Marrero. Investopedia explains Michael MilkenNicknamed "The Junk Bond King" in the 1980s, Milken earned between $200 million and $550 million a year at the height of his success. Following his release from prison, he worked as a strategic consultant. This was in violation of his probation, and he was subsequently fined $42 million for these actions. 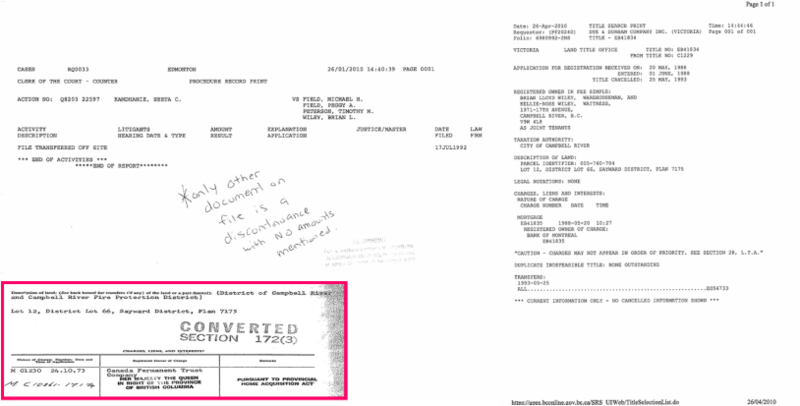 March 23, 1994, Florida: Unsealed federal arrest affidavits charge a mother and son team, Janice Weeks-Katona and Jason Spencer Weeks, with conspiring to kill a federal judge and several other people. The two were involved in a scam called the Premier Benefit Capital Trust, which was shut down in 1993, and also involved Theodore Navolio and Harry Marrero. Weeks-Katona was associated with various right-wing figures and causes, including Emilio Ippolito, Charles Eidson, and the Pilot Connection Society, a notorious tax protest group. The first line of defense against investment frauds is a high index of skepticism on the part of investors. Sometimes all the investigators and prosecutors in the world can't stop a scamster from perpetrating a fraud right in front of them. A case in point involves Terry L. Dowdell, a 56-year-old con artist from Charlottesville, Va. who succeeded in raising more money while the feds were pursuing fraud charges against him than he had before he got into trouble. He also managed to spend $850,000 swindled from his victims that a federal district court had ordered frozen. While running Vavasseur, Dowdell also attempted to solicit a $100 million investment from an Alaskan municipality, North Slope Borough. This was for a trading program called Emerged Market Securities. In this case Dowdell claimed the Federal Reserve was somehow involved in the fictitious program. North Slope Borough wasn't conned. Dowdell has since admitted that the Fed had nothing to do with his shenanigans. SOVEREIGN ESTATE terrorists shift their targets to those that are easiest to penetrate and manipulate by inflicting fear and horror - after all, those are the main tools of terrorists. NAME HIJACKED a former steelworker/present BC WESTCOAST aquaculture company? former minister of Industry Canada wife'S NAME HIJACKED ? a professor at CALGARY UNIVERSITY? 1982 VICTIM WAS LIVING IN EDMONTON. WHILE ON A TRIP BACK TO CAMPBELL RIVER TO SEE EX WIFE, THAN GIRLFRIEND, THE VICTIMS ROOMATE TOOK VICTIMS VEHICLE WHICH WAS INVOLVED IN A FENDER BENDER DUE TO FAULTY BRAKES AND UND DUE CARE AND ATTENTION. TIM PETERSON WAS THE DRIVER OF THE VICTIMS VEHICLE. UPON RETURN TO ALBERTA ,VICTIM PAID THE FINE AND REPOSSED THE VEHICLE THAT HAD BEEN COMPOUNDED. THIS 1982 EDMONTON POLICE REPORT IS AT THE ROOT OF THIS HORRIFIC FEDERAL/CRA GOVERMENT RUN IDENITY THEFT/PENSION ACCOUNT TAKE OVER HMS PONZIE. 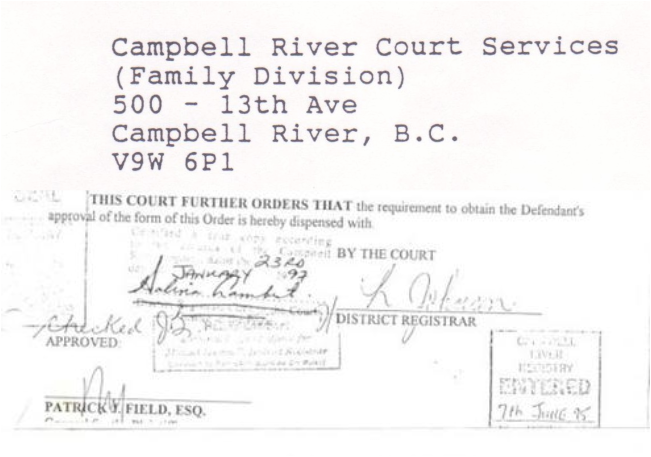 ILLEGAL ALBERTA PERSONAL PROPERTY LIENS REGISTER AGAINST VICTIMS LAND IN BC . THAT SHOULD HAVE BEEN THE END OF THAT STORY. MICHEAL H FIELD NO INFO YET. ARE THEY HUSBAND & WIFE /JOINT PROPERTY-ESTATE OWNERS ? ARE THEY VICTIMS OF IDENITY THEFT TAKEOVER? WAS SOMEONE IN THE UNVIVERSITY ACCOUNTING DEPARTMENT IN COLLUSION WITH CIBC FUNDING OXITOXCIN RESEARCH-TRUST DRUG-LOVE DRUG-CHILD PROSTUTION DRUG IN JERVIS INLET /POWELL RIVER BC THROUGH THE DEPARTMENT OF NURSING ? THIS POLICE REPORT IS AT THE ROOT OF THIS HORRIFIC FEDERAL/CRA GOVERMENT 20 YEAR RUN IDENITY THEFT/ACCOUNT TAKE OVER PENSION HMS PONZIE. All this says that Canada, like Norway, provides an inviting target for those whose object is to sow discord and fear among western democracies by inflicting outrages which specifically target civilian populations - soft targets within soft targets. This is what happens in socalled asymmetrical warfare. As enemies harden their defences, the terrorists shift their targets to those that are easiest to penetrate and manipulate by inflicting fear and horror - after all, those are the main tools of terrorists. So we should feel the pricking of our thumbs and awaken to the possibility that something wicked is bound our way. That requires preparing ourselves operationally and psychologically to respond and discussing in mature, realistic terms, what preventive measures are reasonable and which are not. WASHINGTON (Tuesday, May 24, 2011) – Senator Patrick Leahy (D-Vt.) introduced legislation Tuesday to strengthen the tools available to U.S. bankruptcy trustees to protect American homeowners from creditor fraud in bankruptcy court. Leahy introduced the Fighting Fraud in Bankruptcy Act, with cosponsors Sheldon Whitehouse (D-R.I.) and Richard Blumenthal (D-Conn.). My legislation will do four things. First, it clarifies the United States trustee’s inherent power and duty to police all corners of the bankruptcy system. Second, it provides the trustee and the courts with remedies to correct and sanction misconduct and fraud committed by creditors in the bankruptcy process. Third, the legislation empowers the trustee to establish a system of audits to ensure that creditors are complying with the law. These provisions taken together will help make certain that debtors and creditors are held to the same standard in the bankruptcy process. I believe this to be an IMPERIAL maritime roman law takeover using the municipalitys' tax arrears and Court registries to CONTINUE the scams. Let me make myself clear it's not the Canadian federal institutions that are broken but rather some on the inside with broken minds and broken oaths and lots of money in their bank accounts. 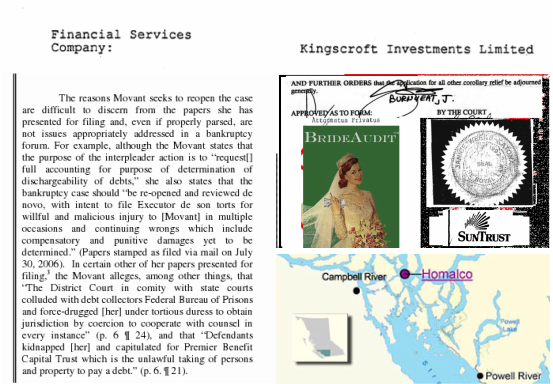 MAXIMUS held the BMO mortgage debt under legal assignment in the Right of the QUEEN. PROOF IS IN THE PUDDING. The QUEEN IGNORED THE FINAL COURT ORDER. Four years of COMPLETE SILENCE from CRA. WHY ? I have been stonewalled for a decade trying to clear/close this matter. TRUSTEES/LAWYERS HAVE RAKED IN MILLIONS IN THIS 20 year ESTATE/PONZIE NIGHTMARE under the guise of "costs"
I believe members of my family may be alive today if the ponzie would have been shut down. My Aunt most likely would have owned a lot of company debt, but she and Dad would have had their lives. AMERICAN AND CANADIAN TAXPAYERS are both vulnerable. The internet has no borders which is the way MERS sovereign criminals want it. I NEED RICO AND THE US PROSECUTORS TO HELP ME STOP THIS ALBERTA DIRTY OIL and GAS ESTATE /MORTGAGE PENSION FRAUD AND RESTORE COURT AND LAND TITLES and the chain of Title /ownership in this case dating back to 1969. I am very chapped /disturbed/frustrated/ and with family in the US it makes me more determined to exspose the inner workings of CROWN SOVEREIGN CONTRACT STRUCTULISTS in order to protect other families caught in a GOVERNMENT INSIDER EXECUTED PONZIE WRONGDOINGS . CREDIT DEFAULT INVESTORS, such as LEHMAN BROTHERS. My investigations led to a big web of intrigue and endless connections/BRANCHES. Fraud and forgery are similar offenses, both of which are carried out to deceive another and seek some gain that their expense. 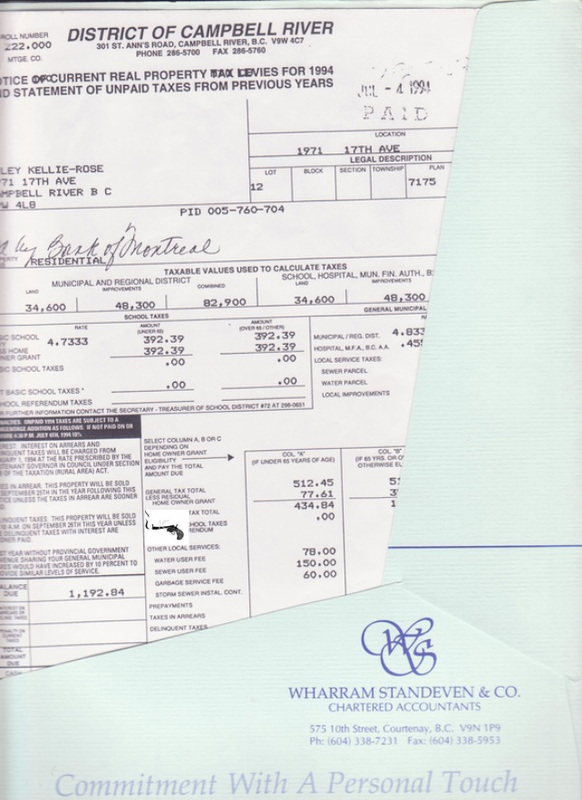 Fraud, however, is a crime that typically involves general intent, while forgery involves a specific purpose and a specific mental state (mens reas). For forgery to be a criminal act, the person must have committed forgery with the intent to deceive or defraud another. Forgery is considered a felony crime by the federal government and all fifty states. A person convicted of forgery can face heavy penalties including incarceration, heavy fines, probation, community service, the loss of some civil privileges and more. I believe if you find the Florida's EARLS TRUST you will crack the LINDA GREEN/LINDA DIXON MERS scam that came out of CAMPBELL RIVER CITY HALL via CALGARY, FLORIDA, PERU,and LA JOLLA. LINDA DIXON is a partner in a COMPANY CALLED Q-WEALTH and notorious MERS "robo signer".